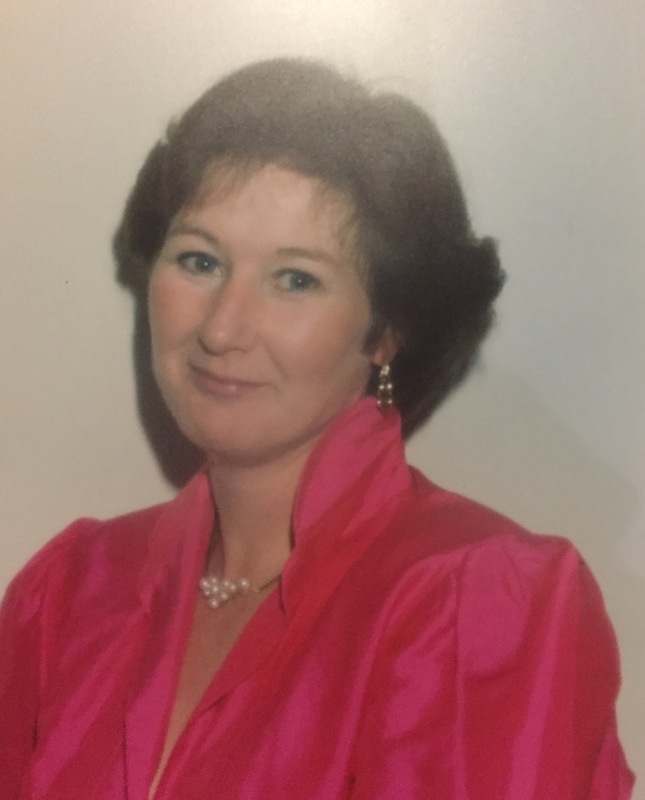 Emma’s late mother loved children and always worked hard to help those in need. After falling ill, her biggest fear was of being forgotten. The trust is in her name so that her warmth, kindness & love can remain our inspiration forever. The founder and heart of the trust. Emma drives the charity and sets the strategy and direction. Emma is also the fundraiser-in-chief. Emma’s father, hero and greatest support. Tony looks after all the marketing, including the website. He is also responsible for all the operational activities of the Trust including technical support and all-round problem solving. Having grown up in Tanzania, Africa is close to Steve's heart. Steve is the Treasurer so manages all of our financial affairs. 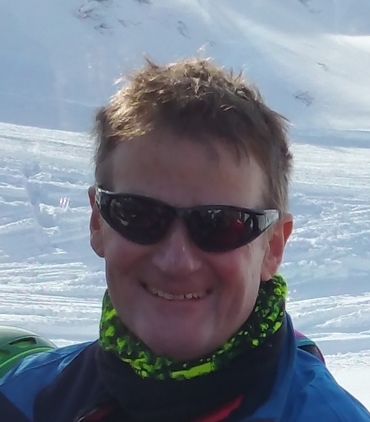 Martin manages our programme to raise funds through charitable trusts, corporate sponsorship and government schemes. He is also building the relationship with our Partners in Ghana. Paul’s engineering background is helping our partners in Ghana to solve problems and become more effective during the implementation of our projects.